Passed peacefully at Peter McCallum Cancer Centre on Sunday, April 7, 2019 surrounded by his loving family. Dearly loved father of Russell, Dale, Chris and Louise. Loved father-in-law of Julie, Kerrie, Martin and Mark. Much treasured Pop of Rhys, Freya, Bryn, Emily, Isabel, Olivia, Jack, Ben and Tom. 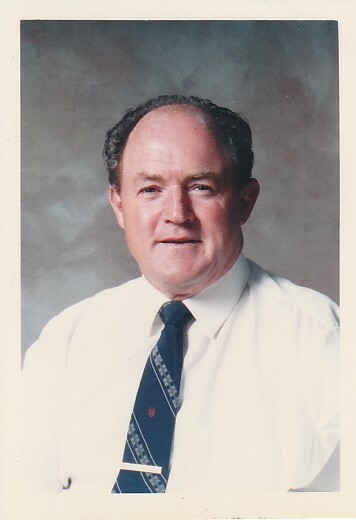 Funeral Prayers for the Repose of the Soul of Royce Dickson will be held at St Brendan’s Catholic Church, Shepparton, on Monday 15th April 2019 commencing at 1pm. In lieu of Flowers, donations to the Peter MacCallum Cancer Centre would be appreciated, envelopes will be available at the service.